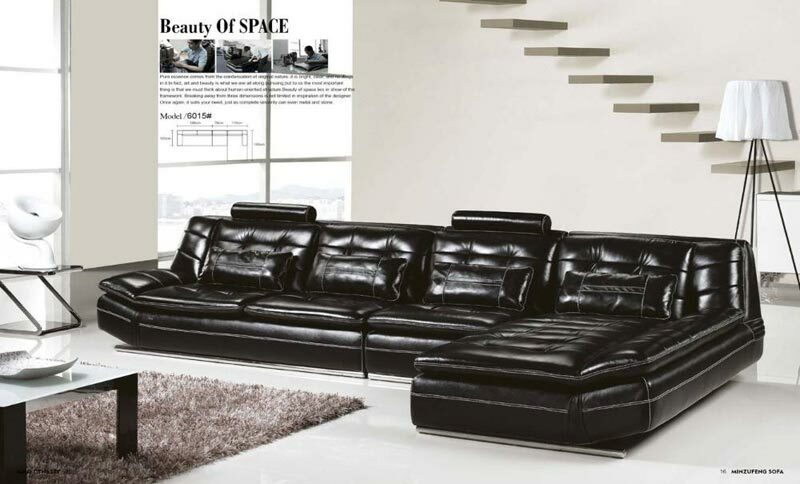 The job of adding style and class to your living space quickly can be entrusted to a black leather sofa set. 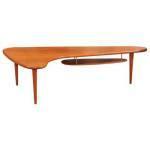 Leather is a grandiose material for a sofa as it is both highly durable and sleek. 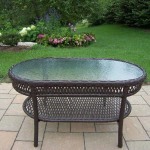 Besides, you won’t have to worry about any spills or stains appear on it as this material is easy maintainable. 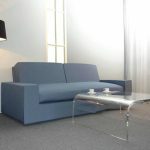 Having a complete sofa set you will be able to welcome many guests simultaneously comfortably accommodating all of them! 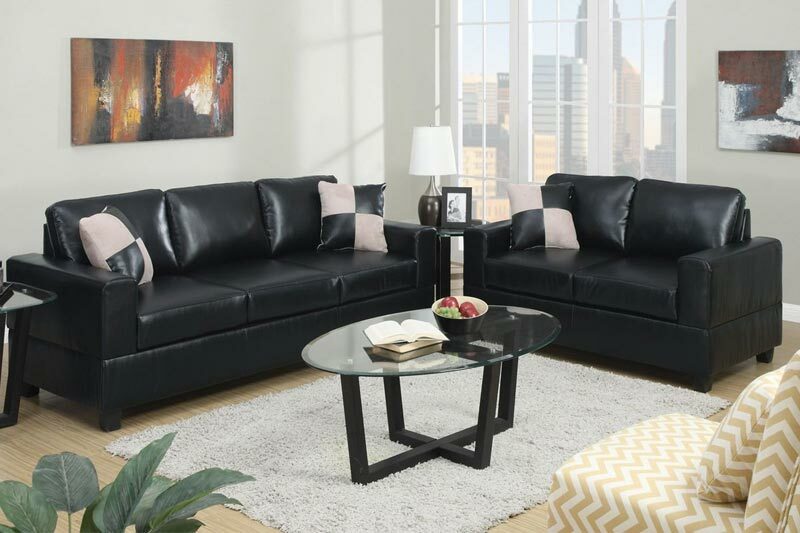 Among those bestselling sofa sets in black leather you are sure to love the Whitney Modern Black Leather Set composed of a sofa and a loveseat. This is a unique Malaysian set priced approximately $1200. Its upholstery is a genuine leather that is amazingly soft and pleasant in touch. 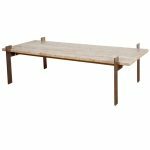 The strict modern design of the set makes the space around look ultra-modern, while filling your home with plenty of matching sitting space for all your guests! 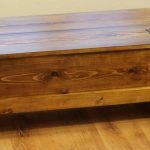 The frame constructions of both the loveseat and the sofa are made of solid hardwood that stands for the premium quality and durability of the entire set. Meanwhile the high quality foam that is used in the set makes sitting enjoyable and soft! 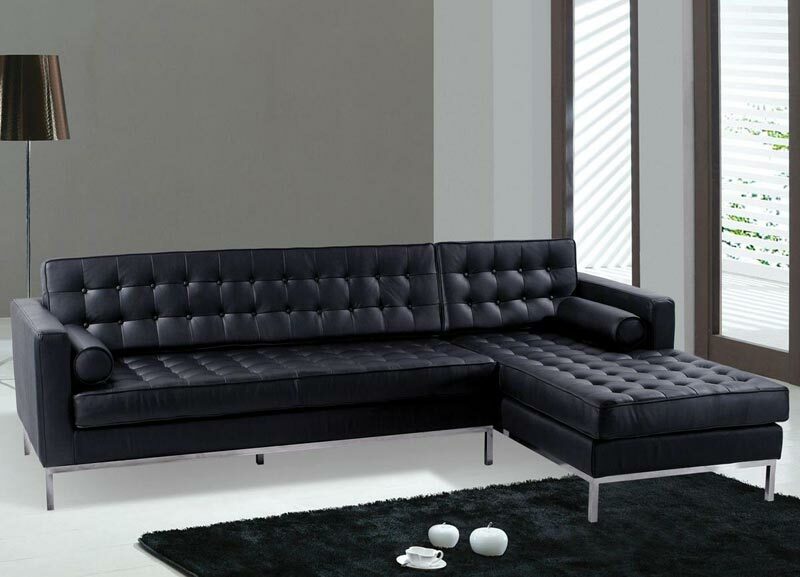 Not less fabulous is the Motion Sofa Set in Black Leather priced $1100. The bonded black leather upholstery along with the sturdy frame construction provide the immense durability of this two-piece sofa set composed of a sofa and a loveseat. The model is intended to be placed in a living room yet if you have a large office, the furniture will bring a luxury chic style to it! 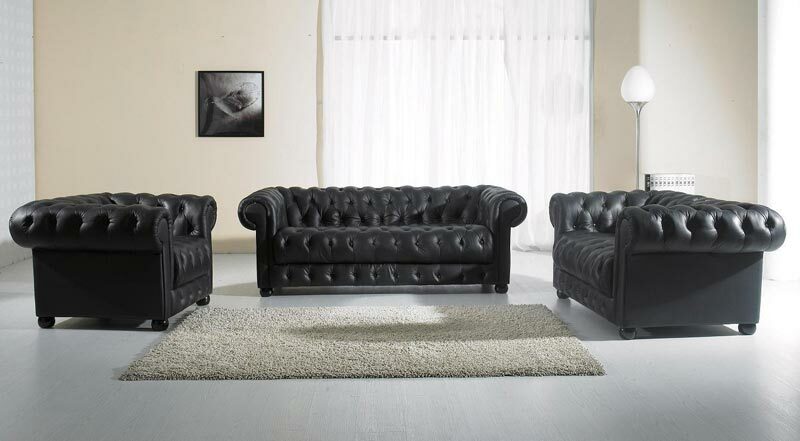 This is a truly outstanding black leather sofa set worth admiring!